At Kuu we love to take care of mums and babies and everything that comes before and afterwards. 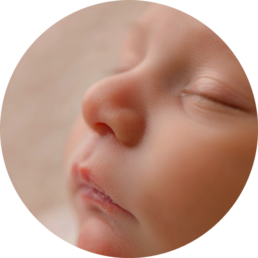 We have a selected team that specialise in pre-post natal and paediatric support. From osteopathy to massage, from active birth to doulas and lactation consultants we think we are covering it all! Yolanda Diver is a recognised birth doula by Doula UK. As a birth doula her philosophy is to protect and respect your privacy and birth wishes to ensure that you feel safe, supported and secure, providing emotional and physical comfort measures for you and your partner so they can be totally focused and lovingly present for you. Guided by her clients birth intentions, by providing a listening ear and with permission signposting information that may help you make informed choices creating a feeling of empowerment in your pregnancy so you can confidently create the birth and family that is as unique and as individual as you are. 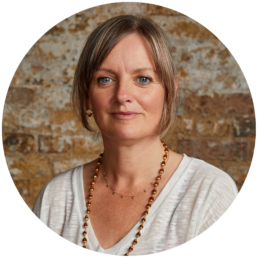 As well as doula-ing, she is an active birth teacher, homeopath and yoga teacher. Call us on +44 (0)203 302 8288 or contact us here to make a booking or for more information. Imogen has always felt strongly about the importance of women being supported and empowered on their journey into motherhood, having an informed choice. Over the past 15 years she has worked alongside many families, providing breastfeeding support in Neonatal Intensive Care units in the UK & Australia. She believes that breastfeeding can be made easier with great preparation and support, offering a range of services for mothers and couples, both before and after the birth of your baby. Her intention is to leave you feeling empowered and positive, trusting that you will make the best choices for you, your baby and your family. Call us on +44 (0)203 302 8288 or contact us here for more information or to make a booking. KUU London will use the email address in this form to be in touch with you and to provide updates and marketing. Please read more here.